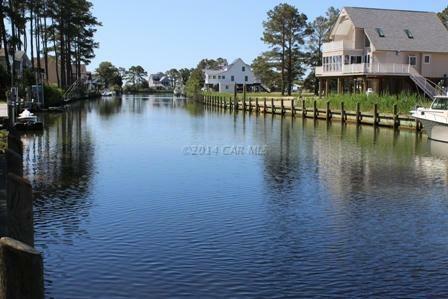 1/1045 NEW BULKHEAD, Location, Private, and nature lovers dream setting. To appreciate the view I encourage you to step outside your car and walk to the back, look down the canalPRICELESS!!! 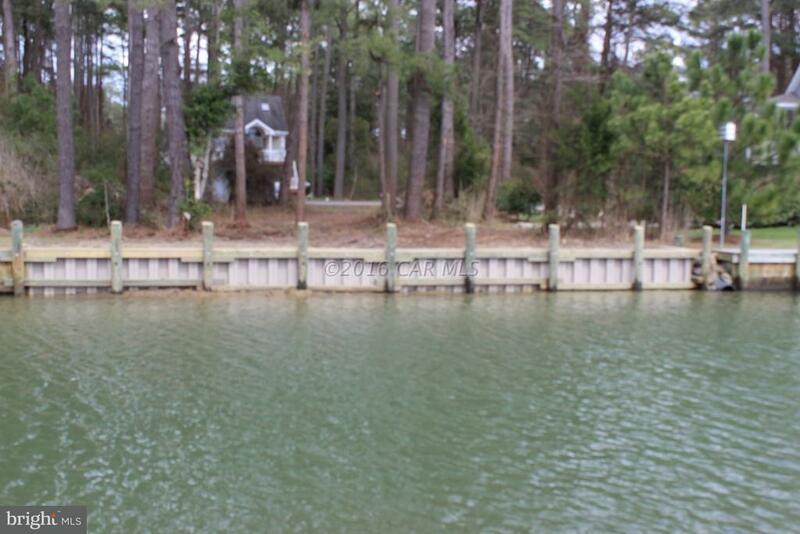 This lot is located on a protected canal that feeds into the Chincoteague Bay and offers about 60' of water-frontage. 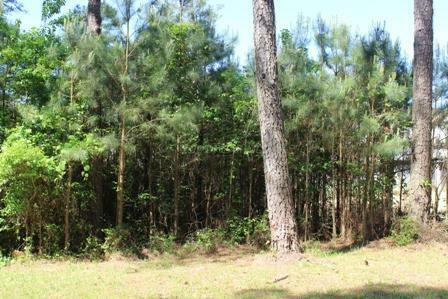 Lot has water & sewer availability. 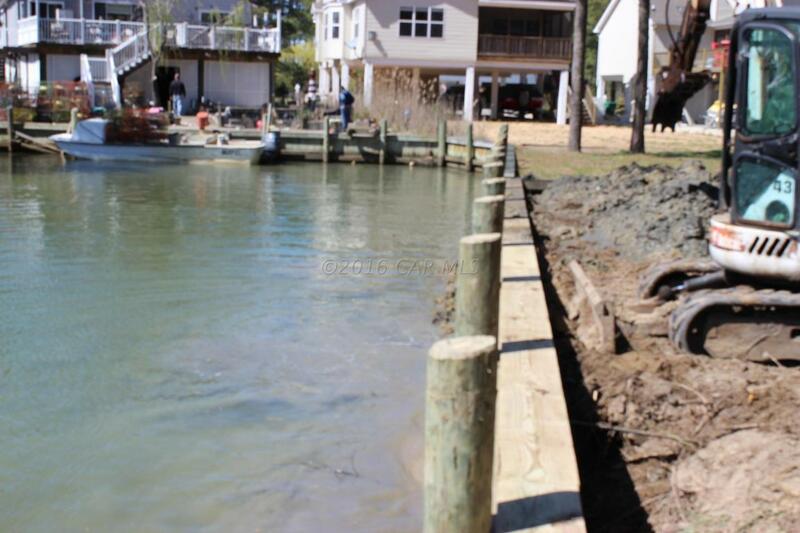 HOA Dues include FREE golf, indoor/outdoor pools (2), fitness center, basketball & tennis court, playground, boat ramp, security and so much more.